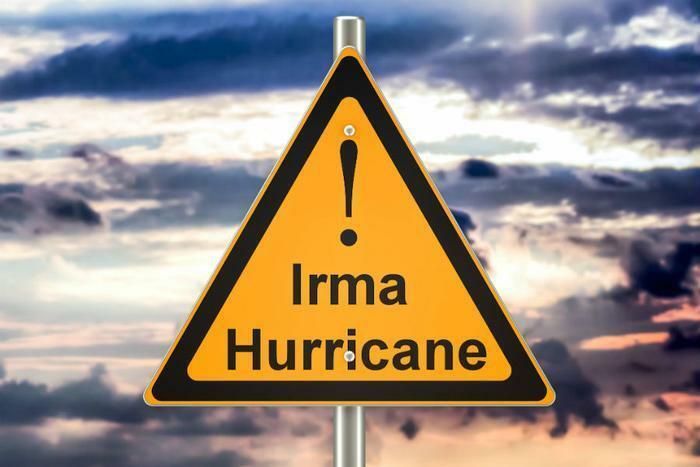 Taxpayers in Florida who were hit by Hurricane Irma have more time to file certain individual and business tax returns and make certain tax payments. The Internal Revenue Service (IRS) says this includes an additional filing extension for taxpayers with valid extensions that run out on Oct. 16, as well as businesses with extensions that ran out on Sept. 15. Any area designated by the Federal Emergency Management Agency (FEMA) as qualifying for either individual assistance or public assistance in Florida is covered by the extension. The tax relief postpones various tax filing and payment deadlines that occurred starting on September 4, 2017 in Florida. Affected taxpayers will now have until January 31, 2018 to file returns and pay any taxes that were originally due during this period. This includes the September 15, 2017 and January 16, 2018 deadlines for making quarterly estimated tax payments. It also includes 2016 income tax returns for individual tax filers who received a tax-filing extension until October 16, 2017. However, because tax payments related to these 2016 returns were originally due on April 18, 2017, the IRS says those payments are not eligible for this relief. A variety of business tax deadlines are also affected by the decision, including the October 31 deadline for making quarterly payroll and excise tax returns. Several other groups will also benefit from the extended deadlines, including calendar-year partnerships whose 2016 extensions run out on September 15, 2017 and calendar-year tax-exempt organizations whose 2016 extensions run out on November 15, 2017. The disaster relief page has details on other returns, payments, and tax-related actions qualifying for the additional time. The IRS is also waiving late-deposit penalties for federal payroll and excise tax deposits normally due during the first 15 days of the disaster period. Check out the disaster relief page for the time periods that apply to each jurisdiction. The IRS automatically provides filing and penalty relief to any taxpayer with an IRS address of record located in the disaster area. Thus, taxpayers need not contact the IRS to get this relief. However, if an affected taxpayer receives a late filing or late payment penalty notice from the IRS that has an original or extended filing, payment, or deposit due date falling within the postponement period, they should call the number on the notice to have the penalty abated. The IRS says it will work with any taxpayer who lives outside the disaster area but whose records necessary to meet a deadline occurring during the postponement period are located in the affected area. Those who suffered uninsured or unreimbursed disaster-related losses can choose to claim them on either the return for the year the loss occurred (in this instance, the 2017 return normally filed next year), or the return for the prior year (2016). See Publication 547 for details.